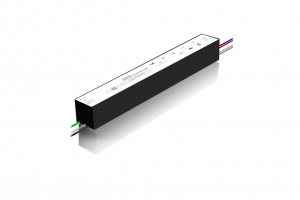 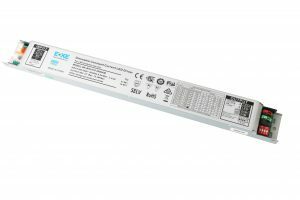 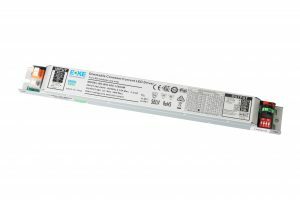 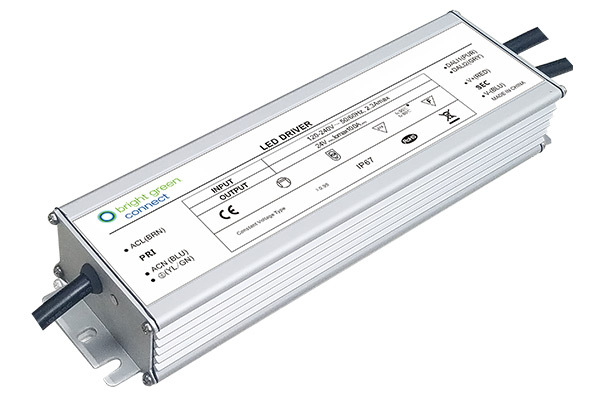 Dimmable LED Drivers (or Power Supplies) supply the appropriate power and conditioning signals for an LED engine. 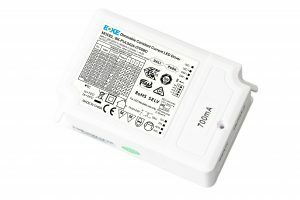 After receiving control data from a variety of sources (networks, sensors, user instructions etc.) 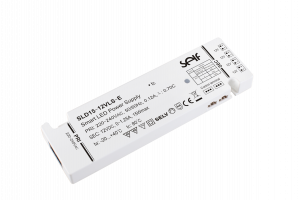 the LED Driver will respond to the information and drive tasks accordingly. 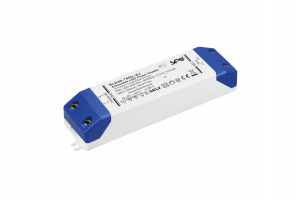 Their functions can support either Constant Current or Constant Voltage applications and enable Smart and Connected Lighting. 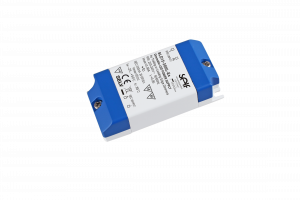 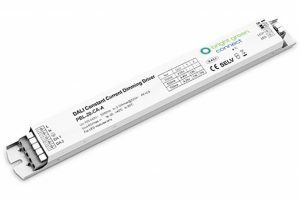 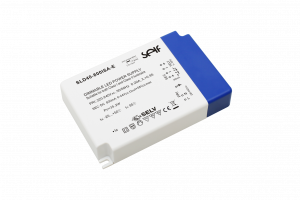 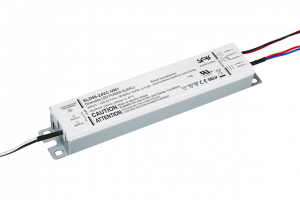 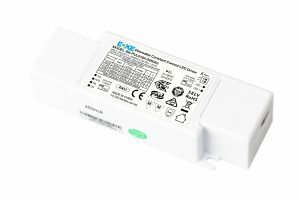 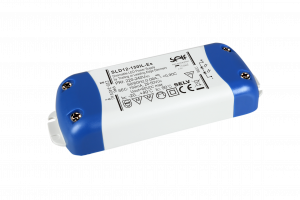 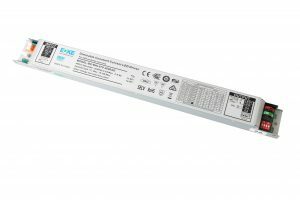 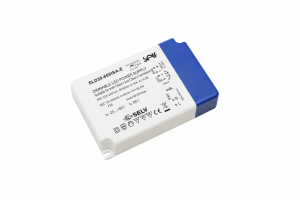 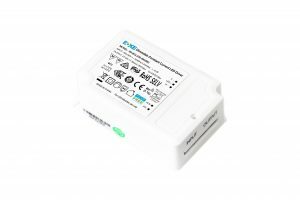 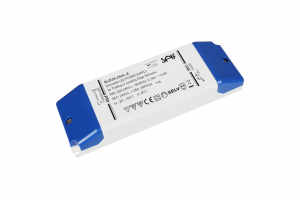 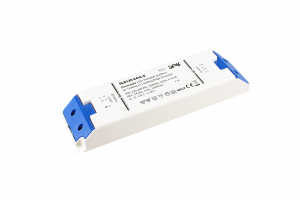 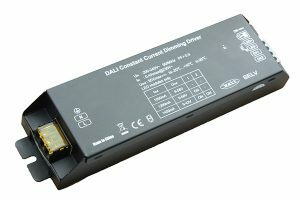 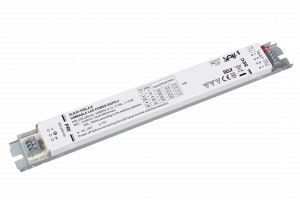 Our dimmable LED drivers are equipped with dimming and control capabilities ranging from analogue, such as 0-10V, 1-10V, PWM, PUSH or Switch dim etc., to digital protocols such as DALI (incl. 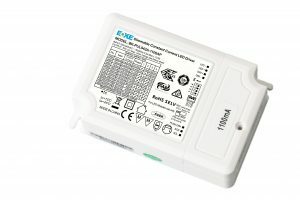 DALI2), DMX, Zigbee, Bluetooth, IoT (incl. 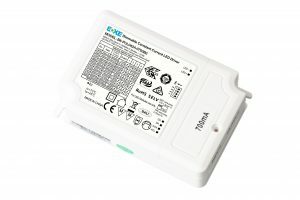 NB-IoT) and more. 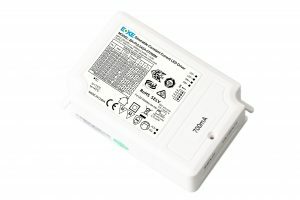 We also include proprietary protocol communication to enable partner brand control applications. 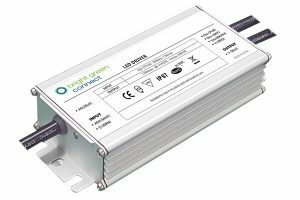 This ensures that Bright Green Connect’s power electronics support control demands ranging from single switch dimming to fully integrated Connected Lighting control systems. 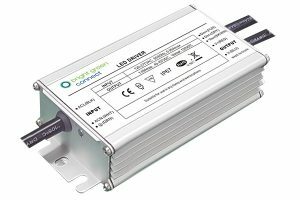 Advanced driver features include contactless programmability, LED behaviour compensation (such as constant lumens output programming and LED thermal monitoring and control), time profile dimming and output level programmability.